Drivers front door trim removed from a 2007 Vauxhall Corsa D 3dr model. Item is in a good used condition. 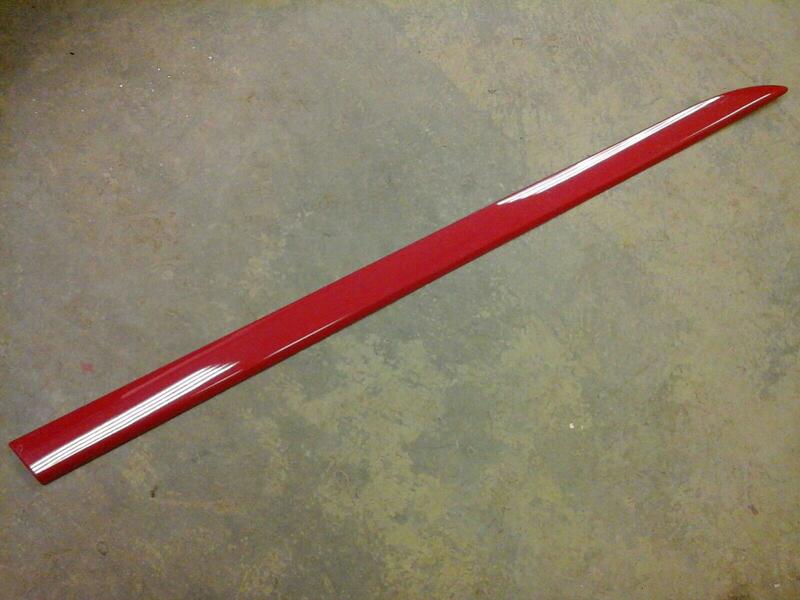 Colour of the trim is Flame Red 547/79L/79U Price includes delivery via Royal Mails tracked 24 service.